Clearing the decks (and shelves) for 2nd-gen. If you need a cornucopia of CPU cores but don’t want to make your accountant curl up into a ball and start crying, it’s a great time to buy. Now that 2nd-gen Ryzen Threadripper chips have arrived, AMD’s slashing the prices of the initial mega-core processors. What used to be regarded as juicy discounts on the first-gen parts are the new normal while supplies last. 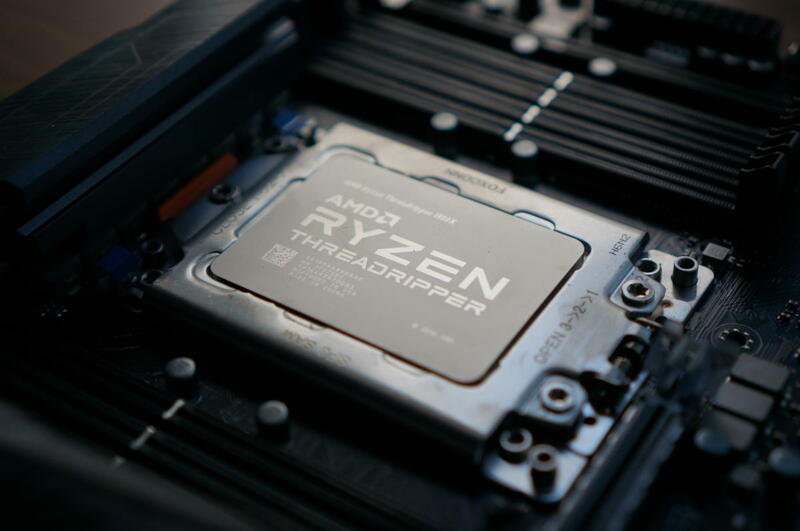 The Threadripper 1950X, the 16-core, 32-thread former flagship that debuted at $1,000, now carries a suggested retail price of $800, though it currently sells for $720 on Amazon and Newegg. The 12-core, 24-thread 1920X is supposed to sell for $400 now, Anandtech says, but it’s selling for $463 on Amazon and $589 on Newegg. Both listings are via third-party sellers, so this chip may very well be sold out of official channels already—the Threadripper 1920X has cost around $450 pretty consistently over the past month. 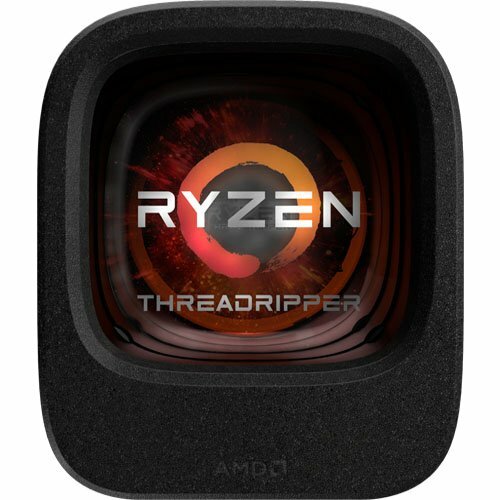 Finally, the 8-core, 16-thread Threadripper 1900X now costs $320 on Amazon and Newegg, which is by far the cheapest it’s ever been after releasing at $550 last year. The discounts on the 1920X and 1950X make them about $200 cheaper than what the 2nd-gen Threadripper 2920X and 2950X will sell for when they hit the streets. (The 2920X is coming in October, and the 2950X in just a few days, on August 31.) Architectural changes in the 2nd-gen Ryzen cores make the newer chips hit much higher clocks than the original processors, but if your workload prioritizes core count over clock speed, saving $200 by grabbing a first-gen Threadripper makes a lot of sense. Be sure to read our Threadripper 1950X review first to see how well this beast runs. Motherboards for high-end desktop processors like this don’t come cheap though. The cheapest X399 or X499 motherboards you need to run Threadripper start north of $300. That sky-high platform entry cost keeps the Threadripper 1900X from making sense for most people even at $320. Unless you can put X399’s abundant 64 PCI-E lanes to work, you’re better off getting the 8-core, 16-thread Ryzen 7 2700X ($330 on Amazon) instead. It’s a stunningly good chip that edges out Intel’s flagship Core i7-8700K in overall value. Threadripper isn’t a good choice if you’re doing more work than play, either. If that sounds like you, check out our guide to the best CPUs for gaming instead.